Brad Pitt and Jennifer Aniston were one of the true power couples in Hollywood and when they split-up, fans everywhere were devastated. 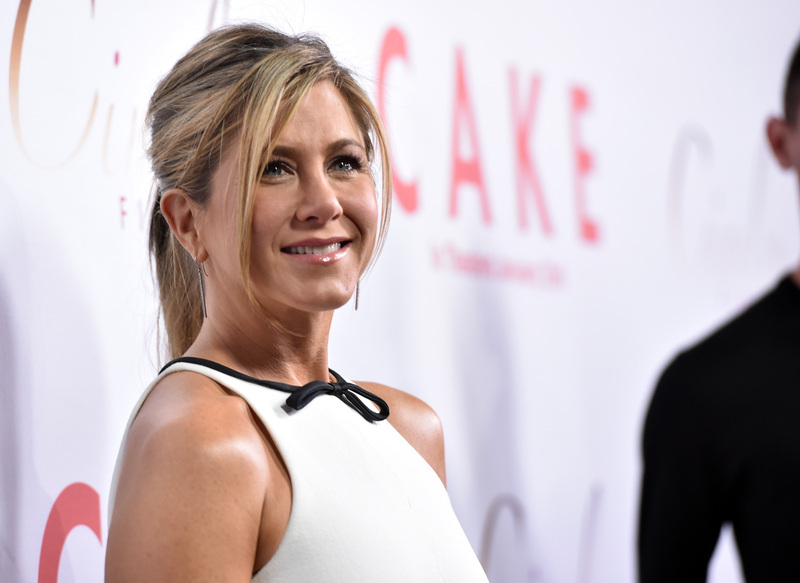 Yet it seems Aniston wasn’t quite as willing to let go of parts of the relationship as once thought, because she reportedly kept hold of the love notes Brad Pitt sent to her while they were together. 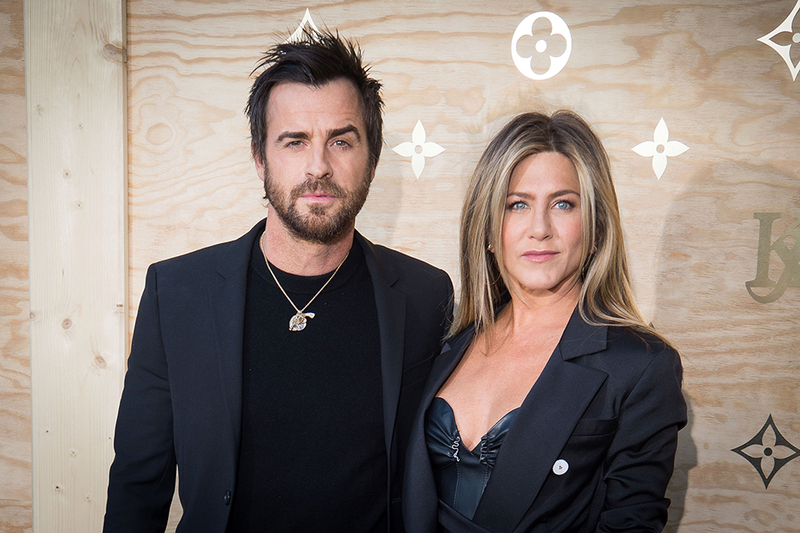 Unfortunately for Aniston, this was something Justin Theroux became aware of around two years ago, when he found the notes. He stumbled upon old Post-it notes Brad had written. Sweet little Post-its like, ‘You looked nice tonight’ or ‘Miss you already’. Jen assured him they weren’t a big deal, but Justin wasn’t thrilled… Justin had moments of insecurity like that. Theroux and Aniston recently announced their separation in a joint statement, in which they said the decision was ‘mutual and lovingly made’. The duo insisted they were still ‘best friends’ and were just ending their time as a couple, but since the announcement, speculation has been rife. The pair’s separation may come as a surprise to many, who follow the private affairs of celebrities, as Justin had previously described Jennifer as his ‘ally’. Jennifer and Justin met on set of the Ben Stiller and Jack Black comedy, Tropic Thunder back in 2007. Despite becoming friends, they drifted and reconnected while working together on 2012’s Wanderlust, when they ultimately began dating. They decided to tie the knot in a secret wedding ceremony back in August 2015 in the backyard of Aniston’s Bel Air home. It was pure joy to see the celebrity couple send the gossip journalists west with the news. Aniston was previously married to Brad Pitt from 2000 – 2005, after the two had met in 1998. Brad and Jennifer famously announced their separation in January 2005 before it was finalised nine months later. There was famously plenty of speculation whether or not Pitt had been unfaithful to Aniston with Mr. And Mrs. Smith co-star Angelina Jolie. Of course, all of this is speculation and we’ll never know the truth. Yet this in itself begs the question: why on Earth should we know the truth?